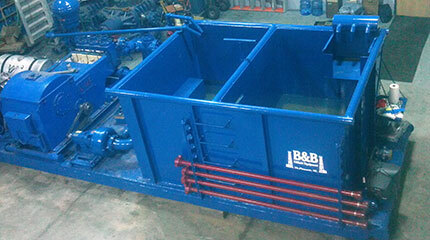 At B&B Oilfield Equipment we offer a huge selection of rental equipment. Some of our rental equipment includes blow out preventers (BOP's), accumulators, spools, adapters and more. We specialize in testing, servicing and renting blowout preventers. 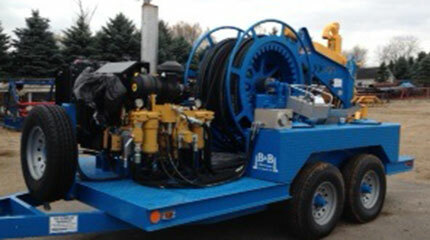 BOP rentals range from 21 1/14” 2,000 psi thru 7 1/16” 15,000 psi. 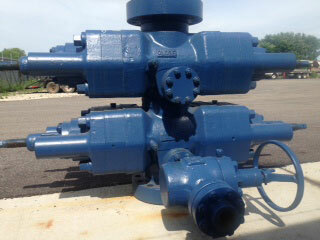 All blow out preventers have H2S trim and are API certified. We carry a variety of brands of double ram BOP's, single ram BOP's, and Annular BOP's. Sizes range from 20 Gallons thru 120 gallons. We have both gasoline and diesel engines. Remote panels are available upon request. (Single or Double Studded) We have over 500 DSA’s and Spools in stock! Sizes range from: 1 13/16" thru 20 3/4" with pressure ratings from 2000 psi up to 15000 psi. We have 7 1/16” 10,000 psi and 15,000 psi with 5 4 1/16”10,000 psi inlets. We offer two styles- Gardner Denver and Ellis Williams. We have an 85 ton 2.5 Bowen, a 90 ton 2.5 Venture Tech, and a 120 ton 3.5 Bowen available. 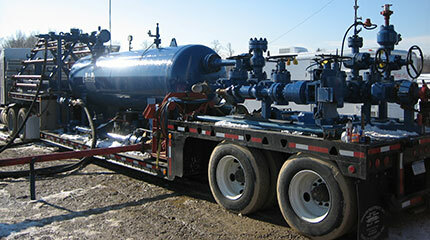 Our separators are 3 phased and 2 phased with 1440 working pressure. We offer 2 1/16” 5,000 psi thru 4 1/16” 10,000 psi with adjustable skids. 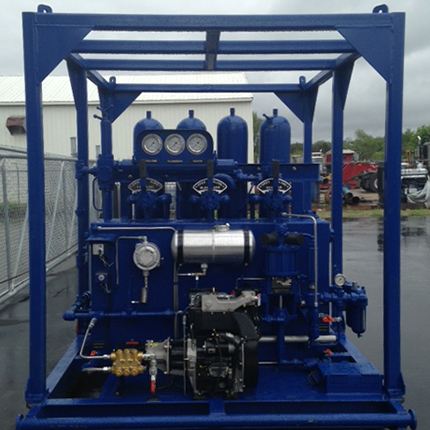 10,000 psi manifolds are equipped with SWACO Super Chokes and Panels.